Amazing! I wouldn't have the nerve to try! It sounds like a great start to me! Happy new year, Amanda, and may 2009 bloom well for you. Yum. 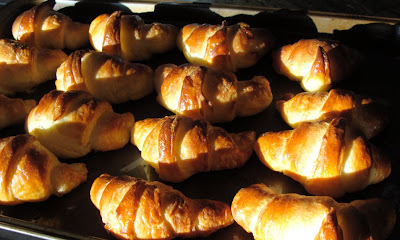 I could so eat some chocolate croissants right now.